Since 1983, hundreds of referring brokers and the many hundreds of thousands of successful students throughout Florida have established the Institute of Florida Real Estate Careers (IFREC) as their leader in Florida real estate education. 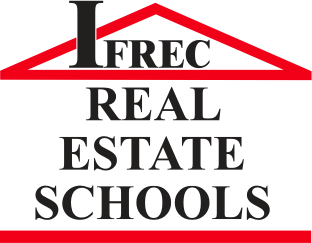 IFREC is Central Florida’s oldest and largest privately owned real estate school and the only privately owned school authorized in Florida to offer NAR/REBAC designation courses to real estate professionals.  With documented success stories of its popular weekend State Exam Prep Course, smaller real estate schools and colleges refer their pre-license students to IFREC for this live classroom preparatory class. Along with our pre-license courses for Kambuck Mortgage Business School and IFRECinspect Home Inspector School, we offer Appraisal and Community Association Manager (CAM) courses and Continuing Education for all disciplines. Our career counselors will assist you in choosing the right course for the industry of your choice. We invite you to continue to browse our site, meet our instructors, select the location nearest you or choose online study. Remember, whatever your choice – WE’RE SAVING YOU A SEAT!